Students are taught to follow through and complete goals. Achieving higher ranks allows them to realize their accomplishments, and that success instills confidence to all aspects in life. Testing for belts is not easy. 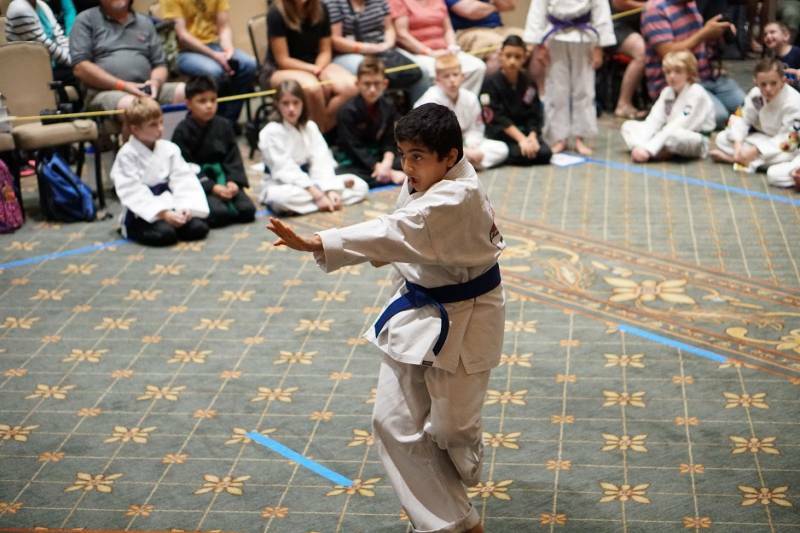 At No Limits Karate Academy, students are pushed not only physically but mentally as well. This is a test of heart, and to see them succeed is priceless. 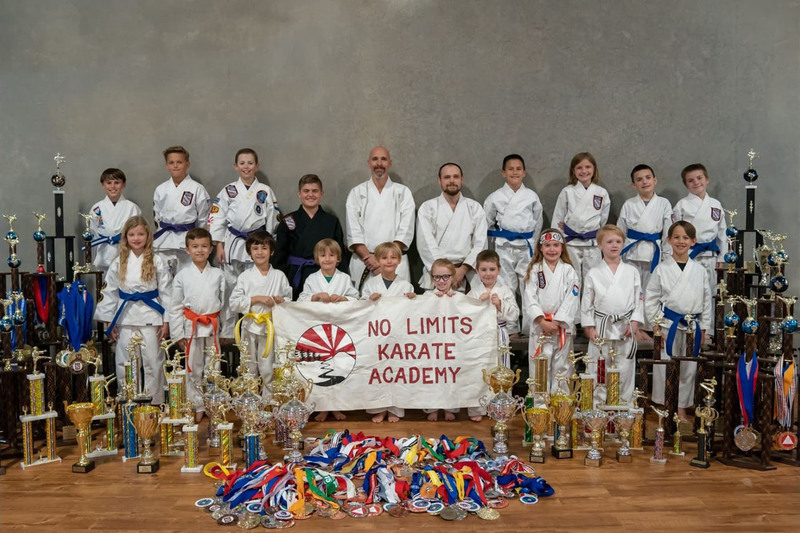 No Limits Karate Academy is focused on developing top leaders by teaching leadership skills, respect, perseverance, & goal setting through traditional karate. 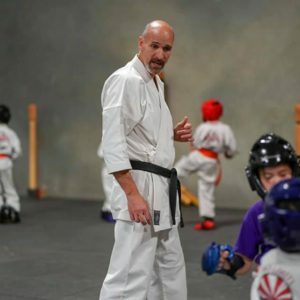 We have the best instructors here at No Limits Karate Academy. We can definitely make a difference in your children’s lives. We also accept adults and also have family classes. We are proud to say we are the best, and our students think so too. 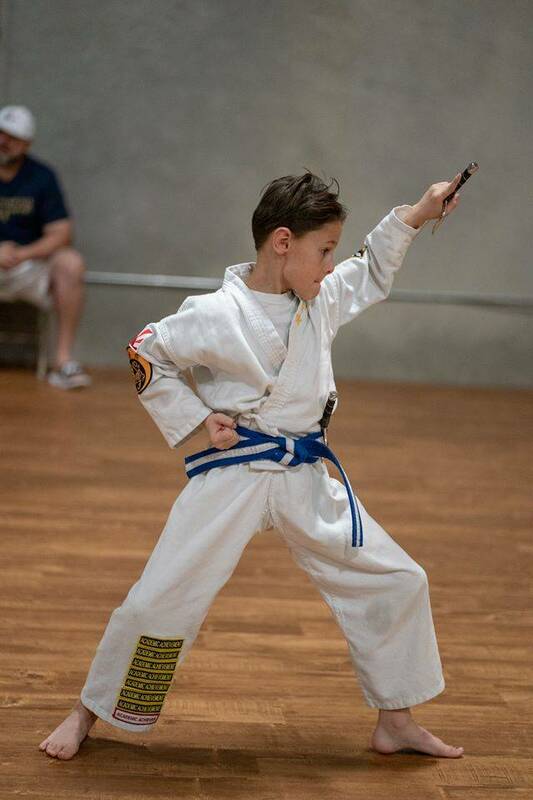 At No Limits Karate Academy, we teach traditional Shotokan Karate. Shotokan Karate is a traditional Japanese Martial Art founded by Master Gichin Funakoshi and was the name of his first school in 1936. Shoto means “pine waves” (the movement of pine needles as the wind passes through them) and Kan means “house” or “hall”. 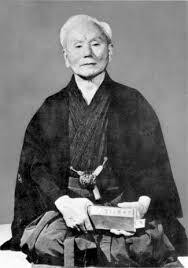 Through Shotokan, Master Funakoshi was known for popularizing Karate-Do, or what we now refer to as simply Karate. 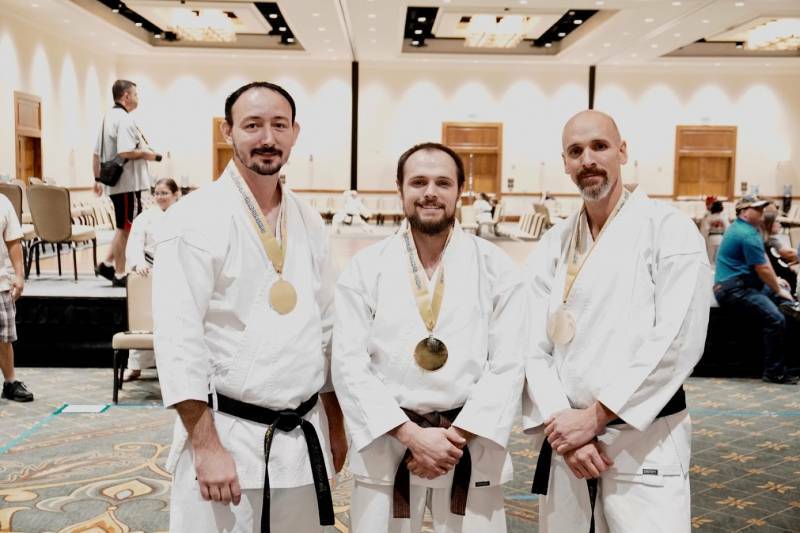 Shotokan Karate remains firmly rooted in a strong martial arts tradition, emphasizing lifetime training for a healthy mind and body, rather than strictly as a sport. Karate means “empty hand”, and Karate-do translates to “the way of Karate”. 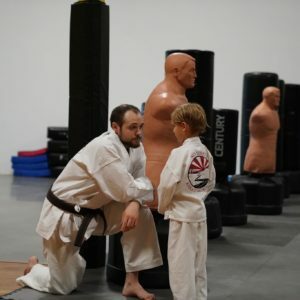 Shotokan Karate is a weaponless martial art that is founded on the basic techniques of punching, striking, kicking and blocking, yet there is a deeper aspect to serious Karate training which deals with character development. 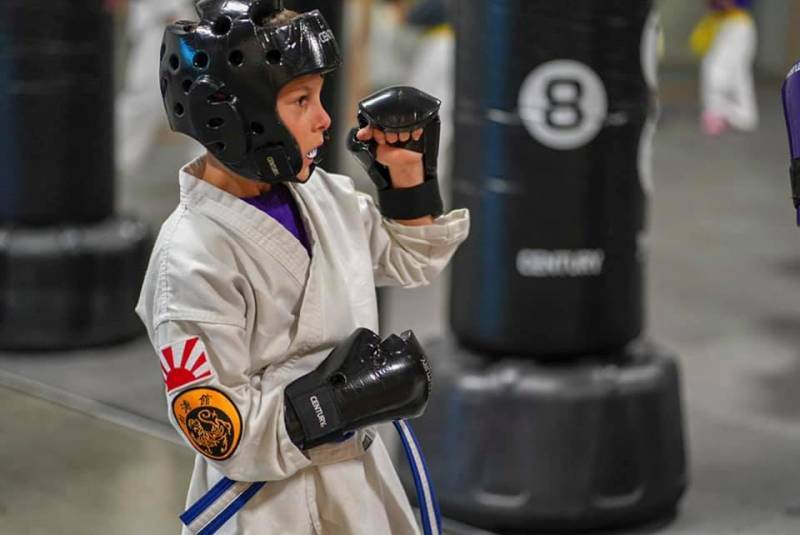 Shotokan Karate is a way for an individual to realize greater potential and expand the limits of that individual’s physical and mental capabilities. 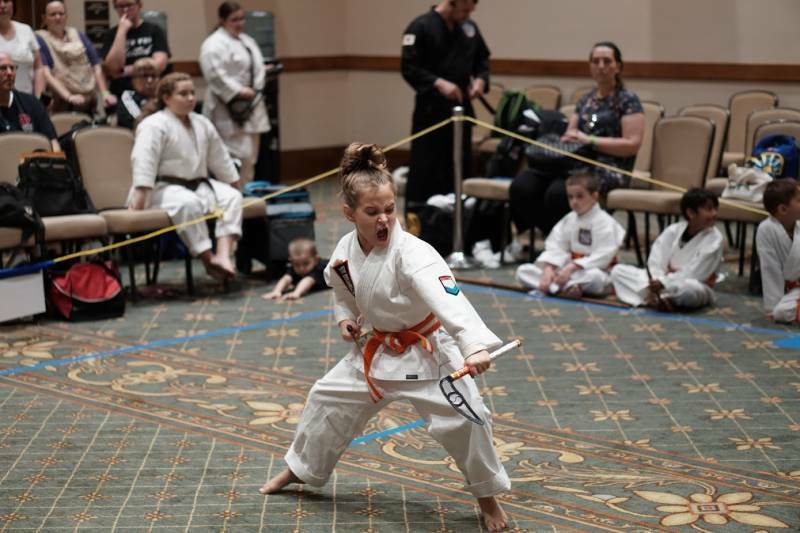 Karate in an excellent, time-proven method of personal development. 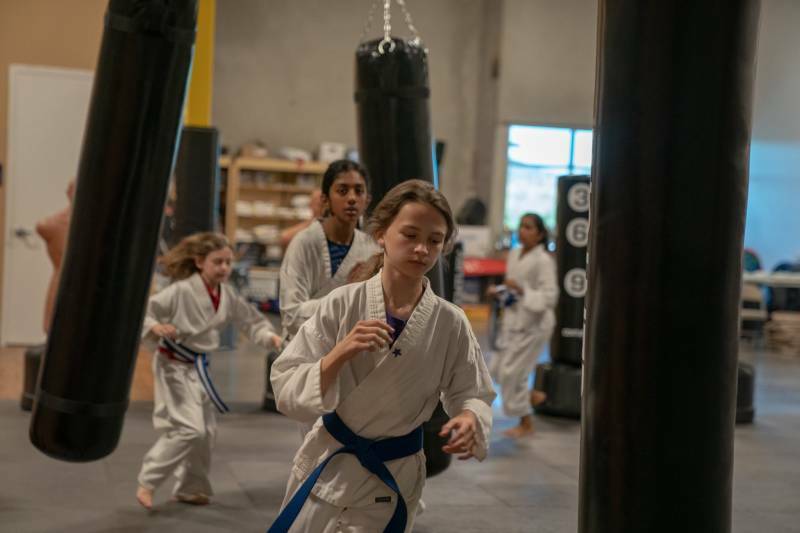 No Limits students also learn Judo which is known as the “Gentle Art” and which also originated in Japan by Jigoro Kano in 1882. 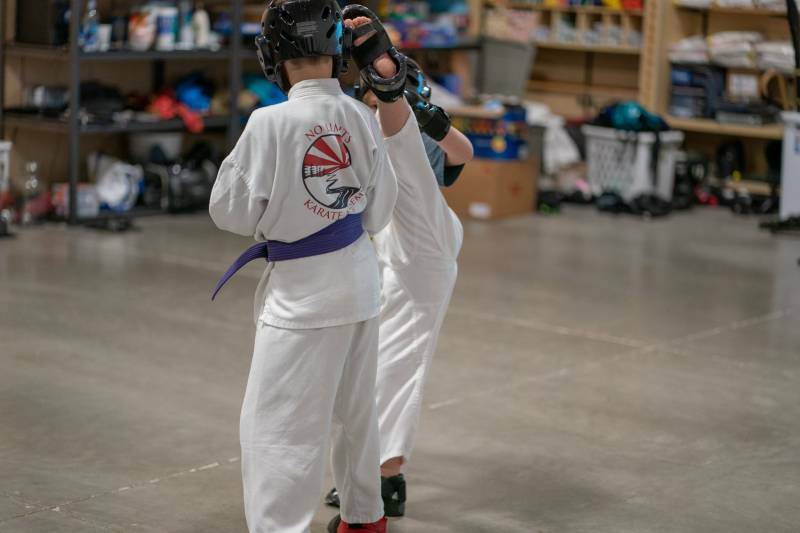 Judo teaches students how to defend themselves and attack from the ground. 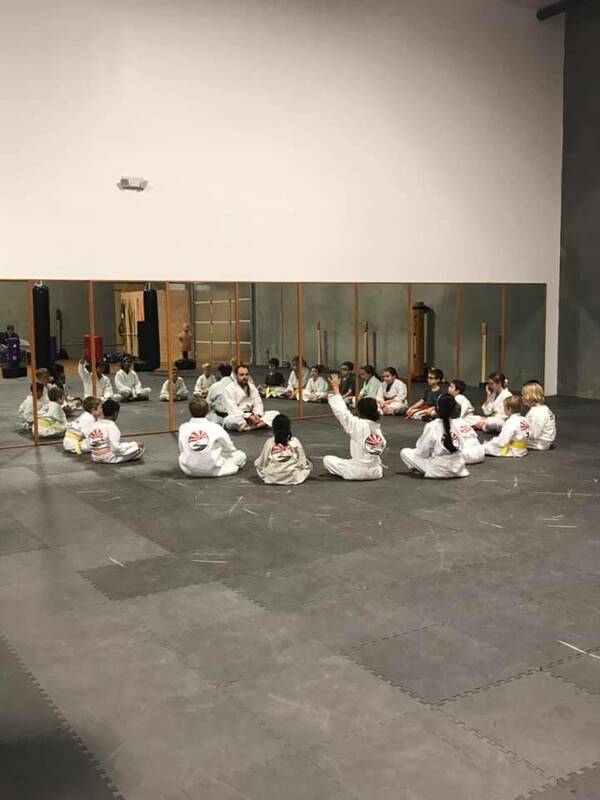 Students will learn the basics of Judo such as how to escape from the guard position, along with basic techniques to submit an opponent using joint locks and chokes. Judo was later adopted by the Gracie family in Brazil, who modified the art into Brazilian Jiu Jitsu which primarily focuses on techniques from the ground only. We believe that the combination of these traditional styles provides a well rounded course that everyone can benefit from. 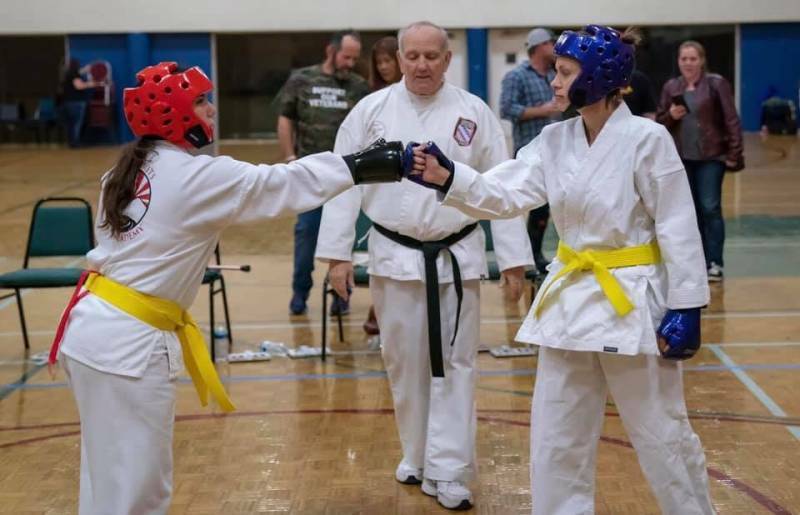 Both will teach students valuable self-defense techniques as well as respect and self-confidence. So impressed with this team. 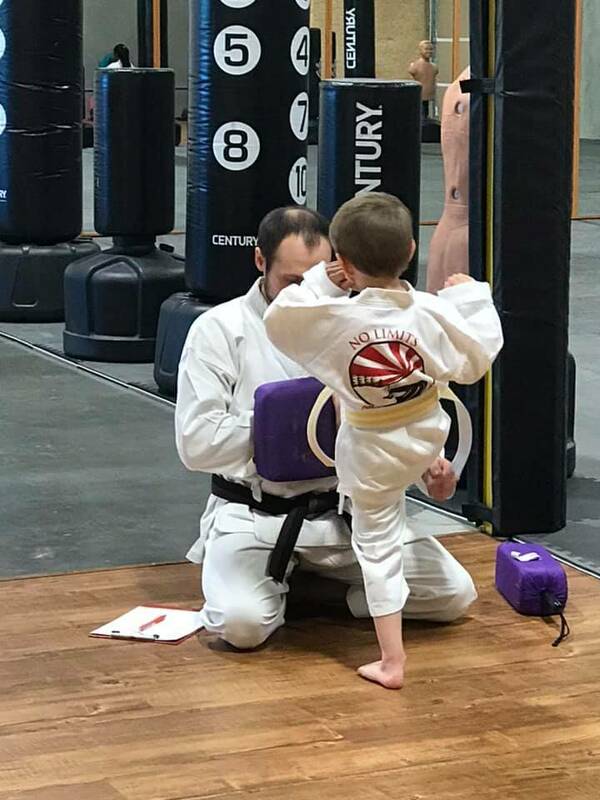 My 3 year old was crying and screaming and they gently yet very effectively turned him into a happily engaged karate loving kid. You have a couple of very happy parents here. 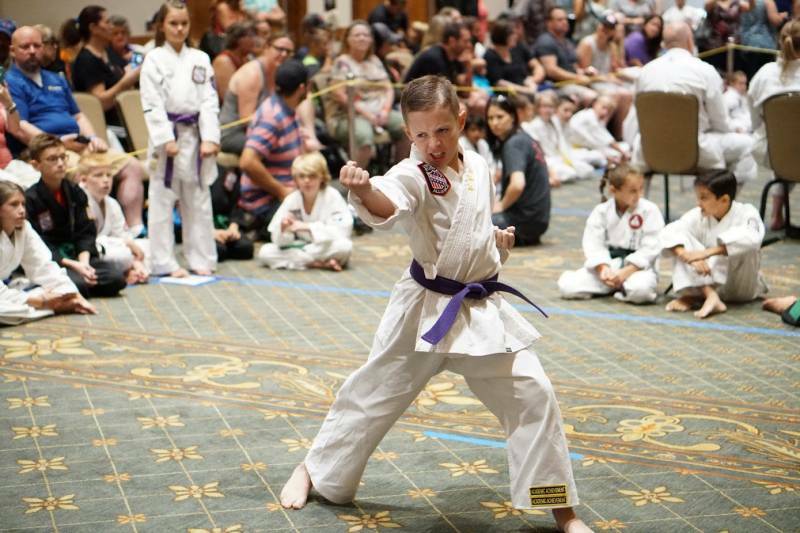 No Limits Karate has been such a great experience for our son Cole and our family as a whole. 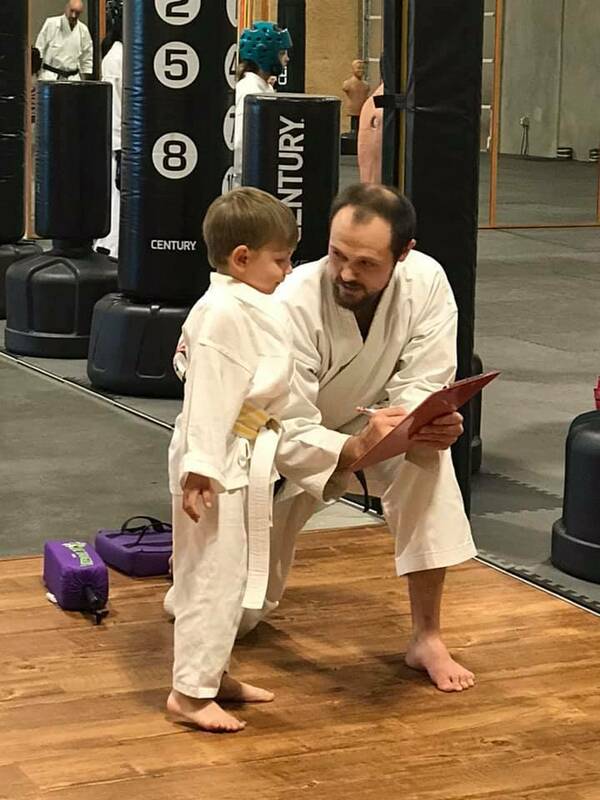 All the instructors show great passion and are wonderful with the kids. I highly recommend this dojo. Do you work with all ages? 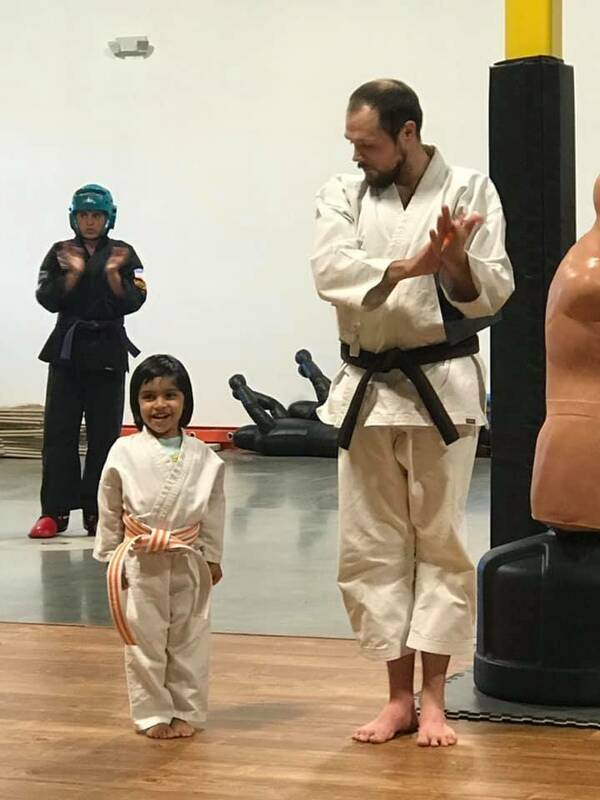 My son is 5 and interested in starting karate – some places I have looked at don’t start until 7 years? We start at age 2. He would fit in perfectly. It is perfect at that age, they are like sponges. They absorb everything quickly. Is there a certain time to come by and check it out? No specific time. Our instructors are here all day Monday – Saturday and available to talk to parents and sign people up. If you would like to see a class stop in anytime. Is there a way to try it first? Yes! 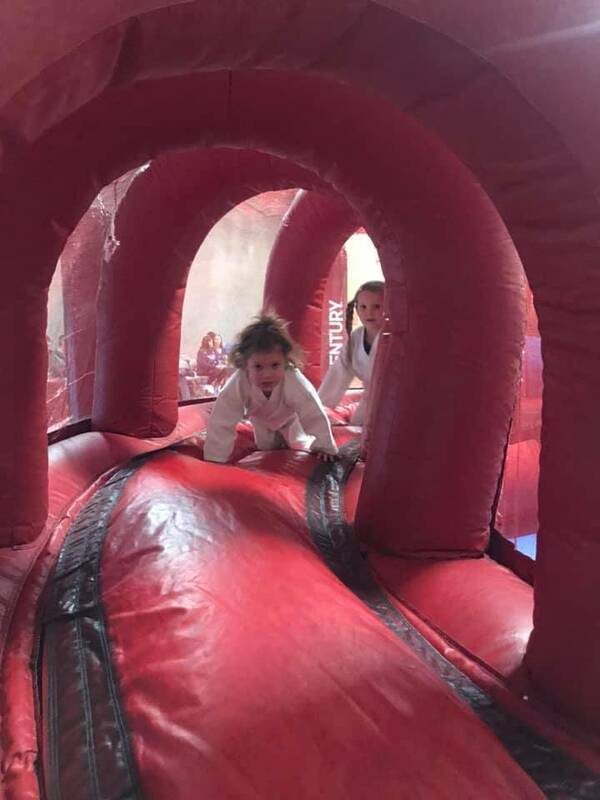 You can view our trial specials here, or call us to schedule a free class! Everyone, even if you feel you are overweight, uncoordinated, inflexible, or lacking self confidence or self discipline, you may have the most to gain by training. Of course results should not be expected overnight, but if you train on a regular basis and stay with it, you will begin to see improvement. Nothing of real value is ever obtained with ease. 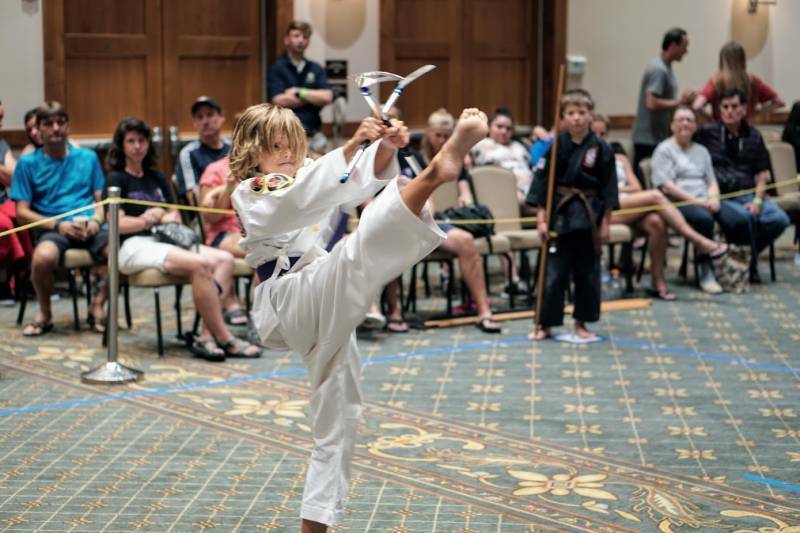 All kinds of people benefit from Karate training. 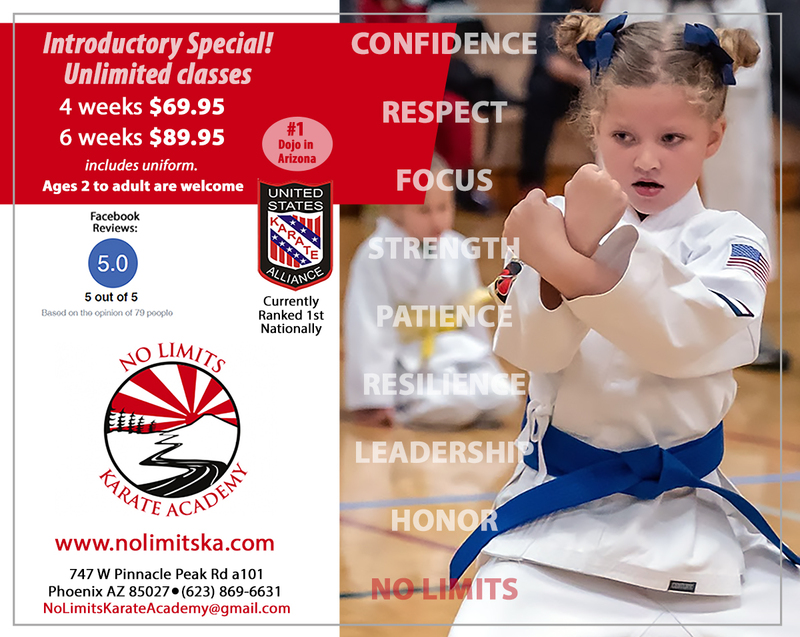 Women, children and men can be found at No Limits Karate Academy. Each person is different. 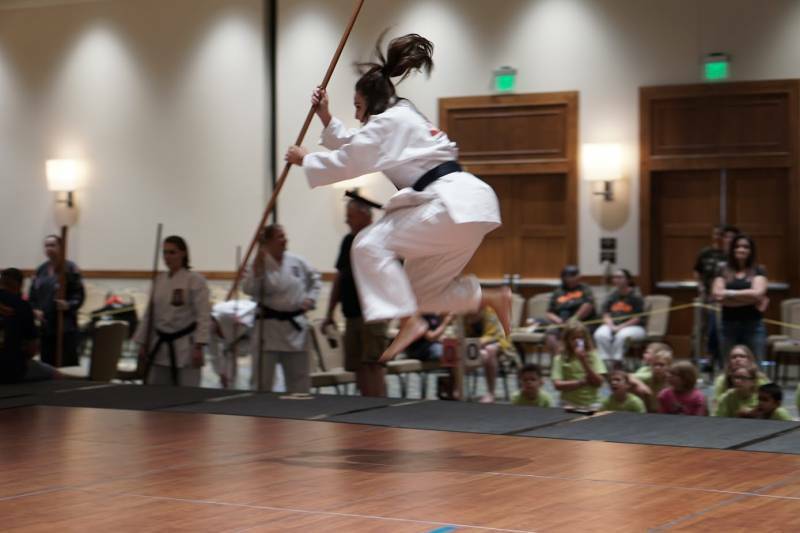 The amount of focus, practice, and determination will decide how long it takes each student to recieve their black belt. 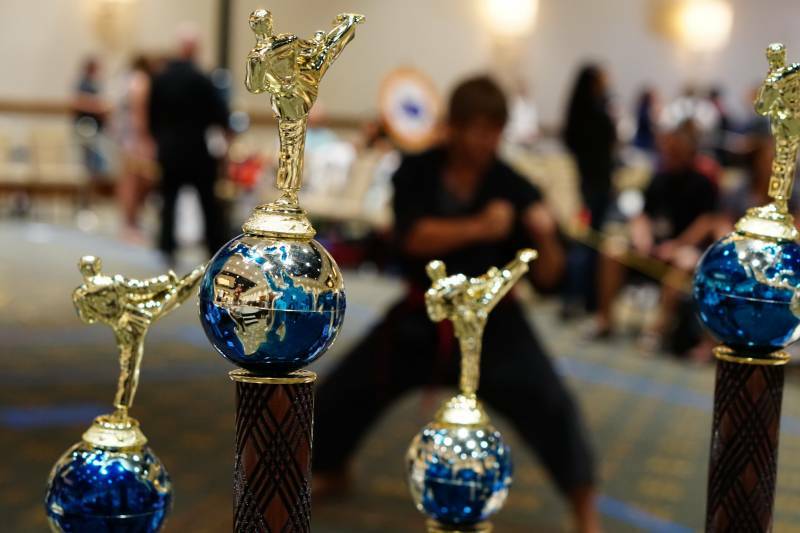 Generally, it takes about 8-10 years to achieve a black belt.